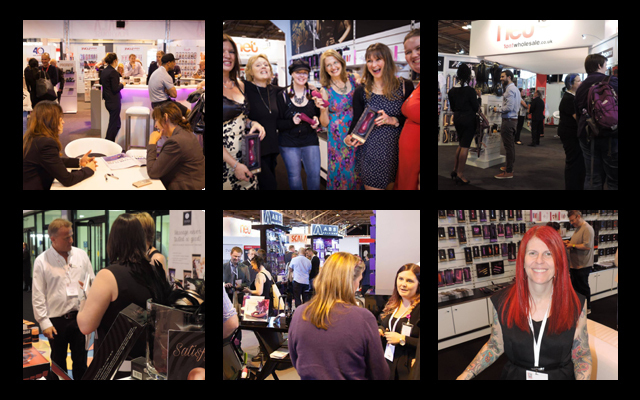 Source new suppliers: a number of this year’s exhibitors have never attended a UK adult trade event before. 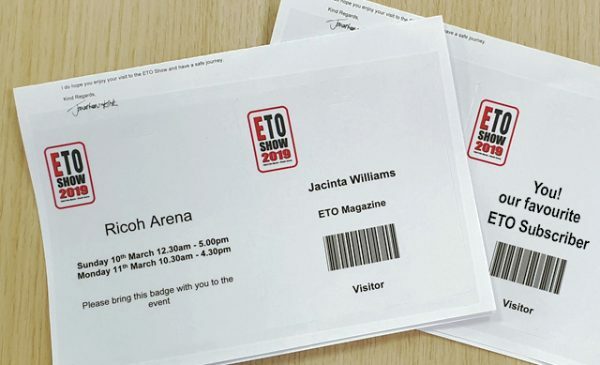 Meet your existing suppliers: nothing cements a business relationship like a face-to-face meeting over a beverage, and in all probability every one of your current suppliers will be at the ETO Show. Be the first to see new launches: a large number of the exhibitors will be debuting new products, ranges and brands. Some of these lines will be making their first ever public appearance. It’s right up your street: all exhibitors are there because they want to meet buyers, whether they are retailers, online traders or party planners. Improve your bottom line: a number of exhibitors are offering discounts for orders placed at the show. Get something for nothing: certain exhibitors are offering promotional items and POS material free of charge or running free to enter prize draws. Meet the rest of the industry: this is the one occasion when everyone with an interest in the UK adult retail marketplace gets together to talk business and socialise. 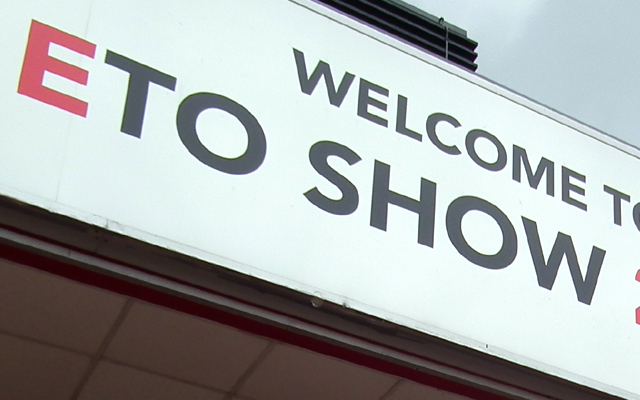 It’s easy to get to: the NEC is easily accessible from all areas of the UK, by car, train or plane. And if you are driving there are thousands of car parking spaces on site. It’s convenient: the ETO Show takes place over two days. Those with shops who do not wish to disrupt their business can get up on Sunday morning, go to the show, and be back in time for tea. And those who do not wish to give up their weekend can attend on the Monday. It’s free to attend; there is no charge for entry to the ETO Show. Visit www.etoshow.com for more information.